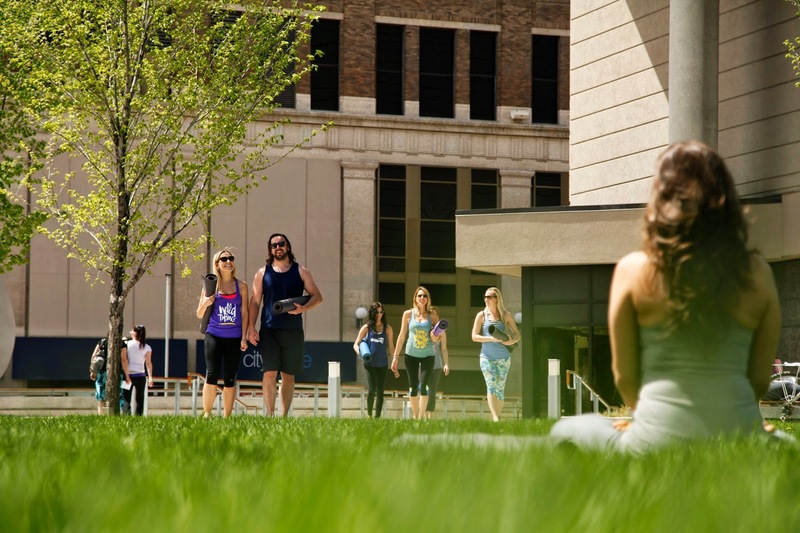 At the beginning of summer, all prairie yogis vow to themselves that "this summer is the summer I will make the most of the beautiful weather and spend plenty of time outside!" The Downtown Winnipeg Biz is making it easier to do just that by offering their Fitness in the Park program. 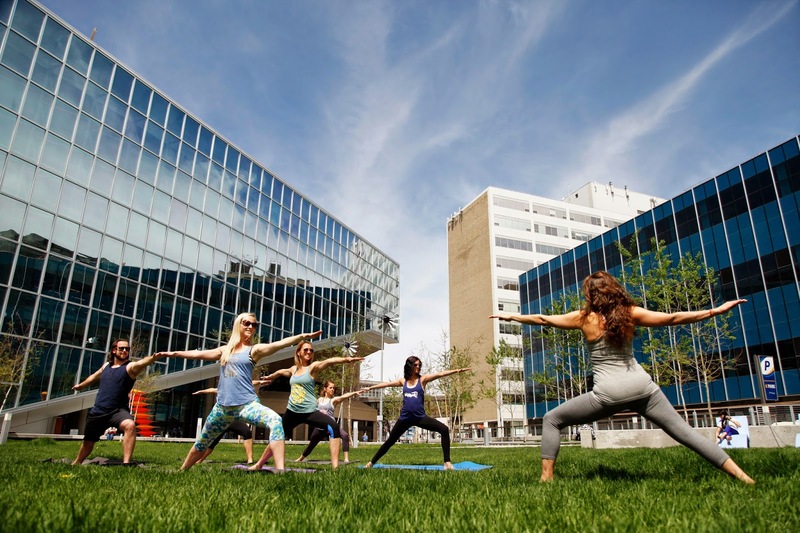 Every Monday and Thursday you can enjoy complimentary lunchtime yoga classes (donations accepted + all levels welcome) in downtown Winnipeg's most cherished green spaces. 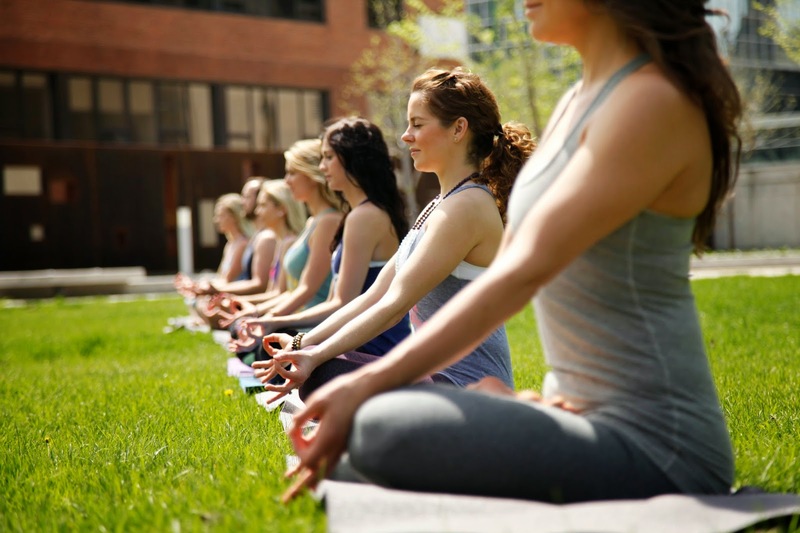 Yoga classes are taught by Yoga Public. Classes offered between June 2nd - August 28th, weather permitting. 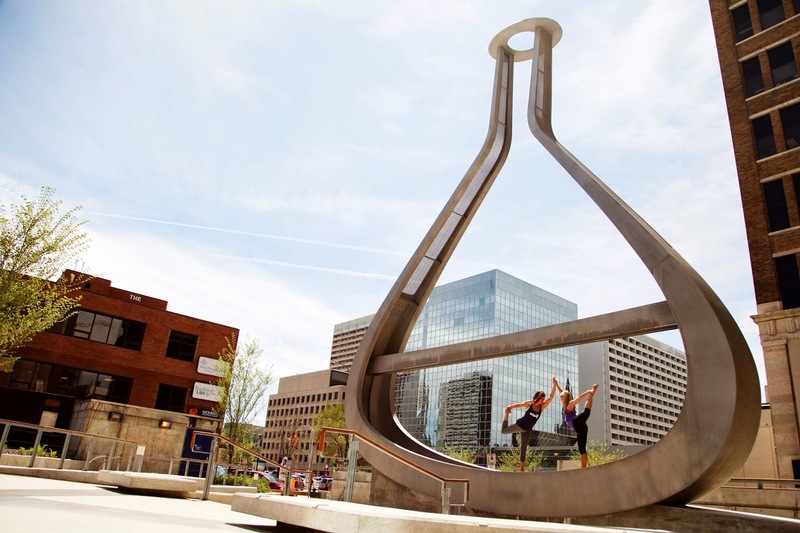 For more information on the Downtown Winnipeg Biz Fitness in the Park program (including complimentary Zumba classes,) check out their website and like them on Facebook.